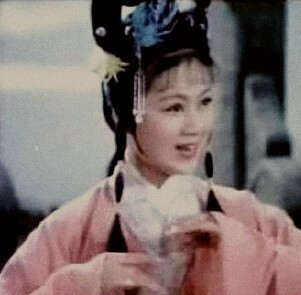 Ma Lan, whose parents both work on Huangmei opera, is a famous female performing artist of Huangmei opera. 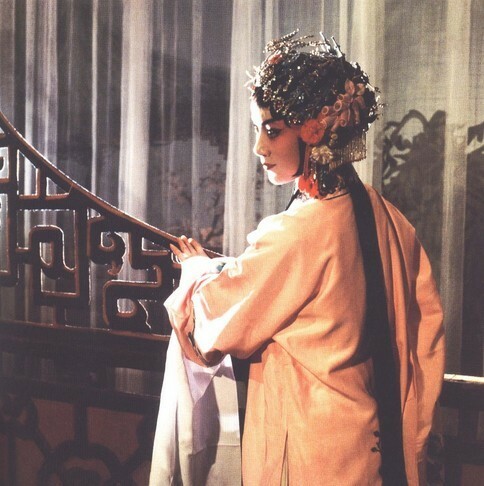 She is one of the minorities who can well combine the oriental traditional arts and modern spirits, and what's more, she's the only person who has swept up all the top awards of national stages and TV plays. 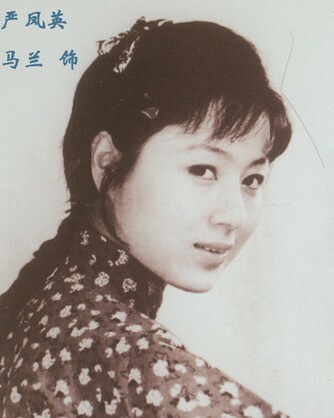 She participated in the Spring Festival Gala in 1984 and 1997 successively.